U.S. 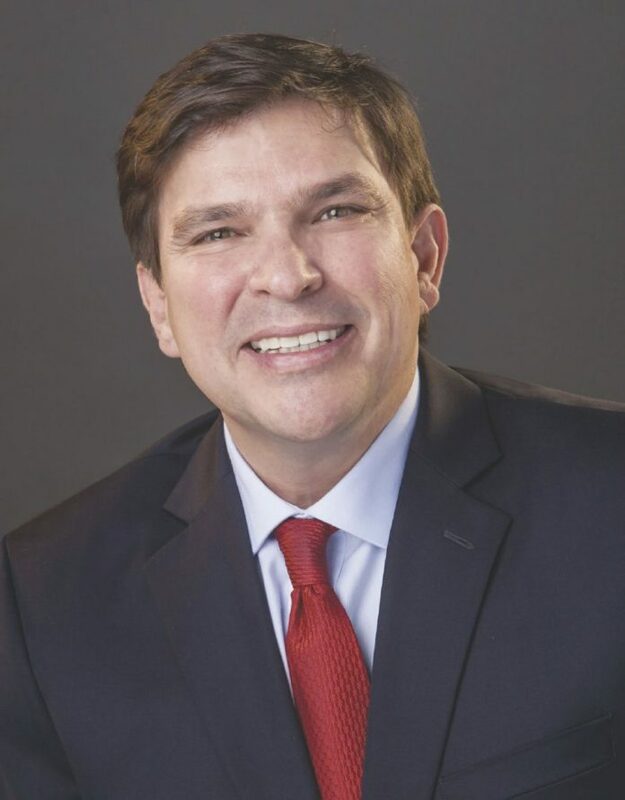 Congressman Vicente Gonzalez, D-McAllen, is reviving a bill he filed last session that aims to end the deportation of U.S. veterans. Gonzalez introduced the Repatriate Our Patriots Act last session, but it was blocked by then-chairman of the House Judiciary Committee, Bob Goodlatte, R-Virginia. Goodlatte did not seek reelection in the November midterm election. Jerry Nadler, a Democrat from New York, is now the chairman of the House Judiciary Committee. This coupled with Congress now under a Democratic majority has Gonzales hopeful that his bill has a chance to at least make it past the House. However, he’ll likely face similar roadblocks as last session, especially if the bill makes it to the still Republican-controlled Senate. Last year, the perception of the bill as immigration reform is what narrowed bipartisan support, Gonzalez said. Specifically, Gonzalez’s bill protects veterans who were honorably discharged who are not convicted of violent crimes, and allows veterans who are already deported to begin a naturalization process abroad. According to a 2018 report from the Texas Civil Rights Project, in 2008 more than 1 in 4 returning service members suffered from mental health conditions. In 2016, that number was nearly 1 in 3. Gonzalez said the most common reason veterans find themselves in deportation proceedings is due to problems with substance abuse, which is high among the general U.S. veteran population. Gonzalez argues that by deporting U.S. veterans, the government fails to provide them with the services they were guaranteed upon honorable discharge. “I think we have a responsibility to take care of them,” he said. The population of deported veterans who would benefit from the bill is just a few hundred, Gonzalez said. Those veterans are spread across 38 different countries with Mexico, the Philippines and Jamaica being the most common.